Oil prices extended their recent rally in Asia Friday on hopes that increasing demand and a decline in US crude production would ease a supply glut that has depressed the market for more than a year. The two main crude contracts hit a six-year low during the April-September quarter owing to a fears about an oversupply, China\'s economic slowdown and expectations for a US interest rate rise. Oil prices extended their recent rally in Asia Friday on hopes that increasing demand and a decline in US crude production would ease a supply glut that has depressed the market for more than a year. The two main crude contracts hit a six-year low during the April-September quarter owing to a fears about an oversupply, China's economic slowdown and expectations for a US interest rate rise. However, they have surged recently as the US Federal Reserve shows signs it will hold off hiking rates -- a rise would strengthen the greenback, making dollar-priced oil more expensive -- while recent data from Beijing have soothed nerves. And on Thursday Abdalla Salem El-Badri, secretary-general of the Organization of the Petroleum Exporting Countries (OPEC), said global demand is expected to rise more than projected this year, and next would see a further increase supported by "improvement in global economic activities". On Friday US benchmark West Texas Intermediate for November delivery climbed 0.99 cents, or 2.0 per cent, to $50.42 and Brent crude for November advanced 0.85 cents, or 1.60 percent, to $53.90 a barrel in afternoon trade. WTI is up 31 per cent and Brent over 25 per cent higher after hitting more than six-year lows in late August. Daniel Ang, an investment analyst with Phillip Futures in Singapore, said. "Prices have stayed low for a long time and this momentum that we're currently seeing comes in part from technical buying. "On a more fundamental note, it also seems that the market has caught on (about) the decline in US crude production," he said. 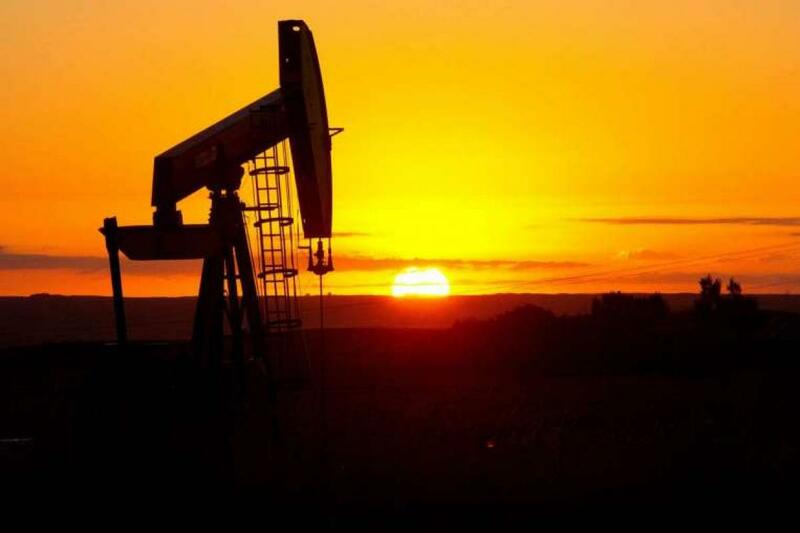 Ang cited data from the US Energy Information Administration showing US output has declined from 9.6 million barrels per day in early July to around 9.2 million last week. "If US crude production continues to fall, we could see the bullish momentum building up."